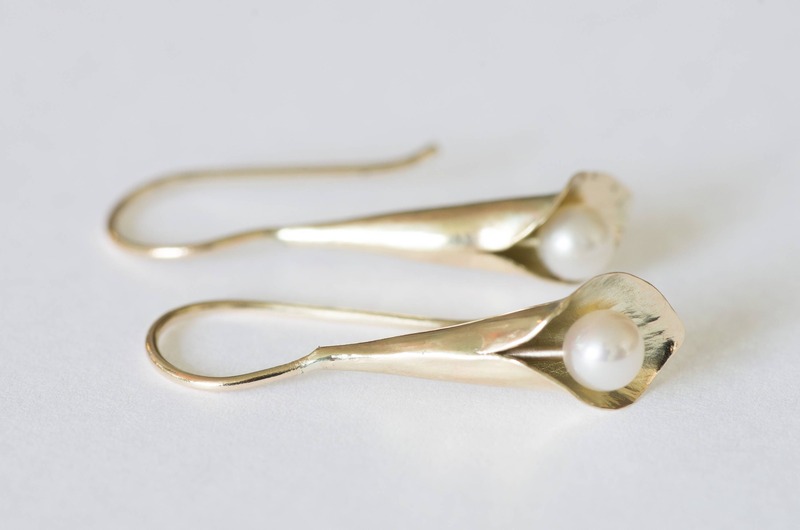 These delicate solid gold drop earrings featuring cultured pearls will turn heads. Effortless elegance. Available in 9ct gold or 18ct gold.